When it’s time to get ready for a trip, you want to focus on the adventures ahead, not the hassle of figuring out your phone coverage. 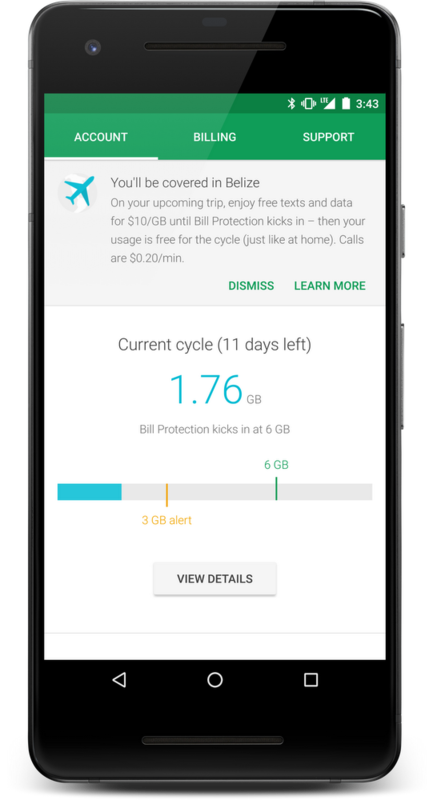 Bill Protection already lets you use your data, including when you travel, without running up your bill, and today we’re giving travelers some extra peace of mind by expanding our international coverage and introducing a new way to figure out if you’ll be covered with Project Fi on your next trip. 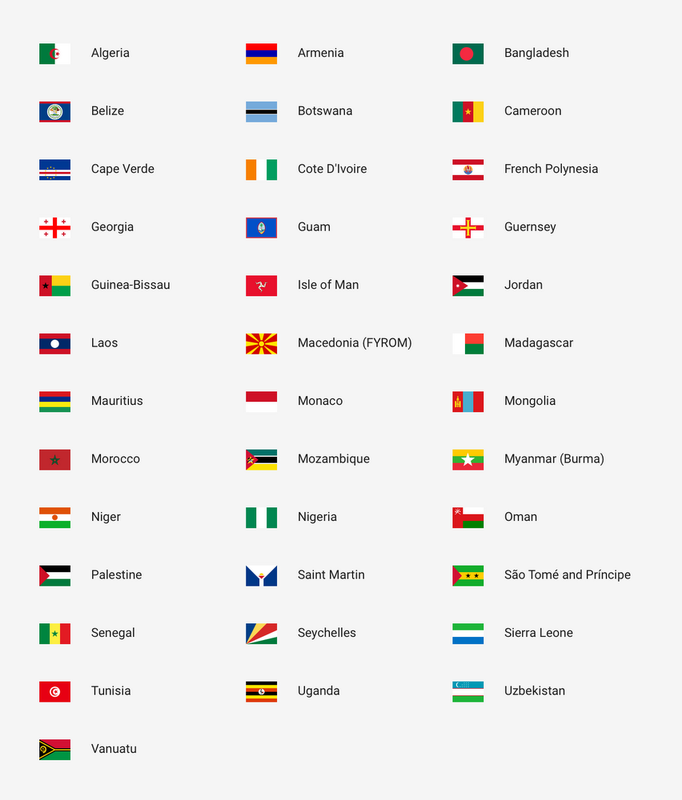 Starting today, you can enjoy data coverage in 170 countries and territories. Like always, the data you use abroad costs the same as the data you use at home. You’ll continue to enjoy the same high-speed international coverage, now in more places like Belize and Myanmar. And if you need some extra data when you travel, don’t sweat it—your data is still just $10 per GB or free with built-in Bill Protection. Here's what's new to our international coverage. Know when you'll be covered on your upcoming trips. If you’re already on Project Fi, you don’t have to do anything to activate your international coverage—it’s all part of your phone plan. 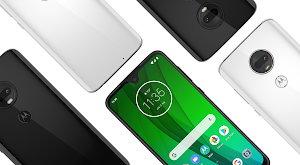 If you’re considering joining Project Fi, for a limited time you’ll score $80 Fi service credit with the purchase of any new Fi-friendly phone. You can learn more about Project Fi on our site.